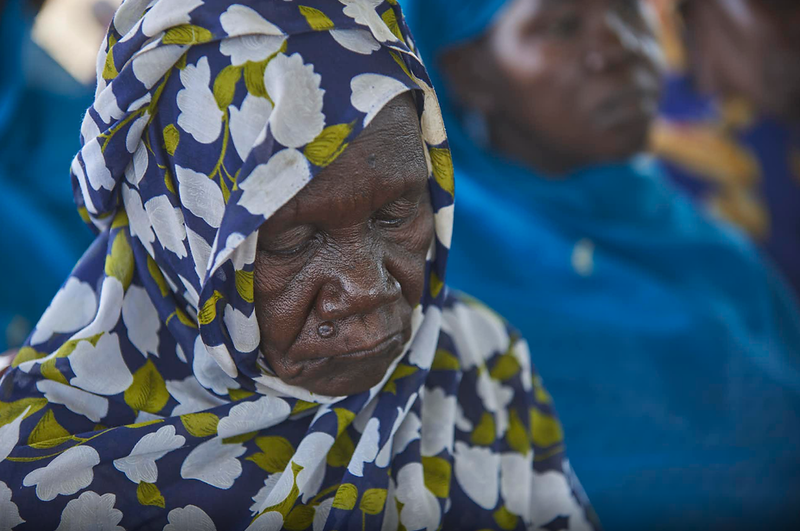 The humanitarian situation in Sudan remains serious and complex, with acute humanitarian needs across the Darfur region, Blue Nile and South Kordofan states, eastern Sudan and other areas. 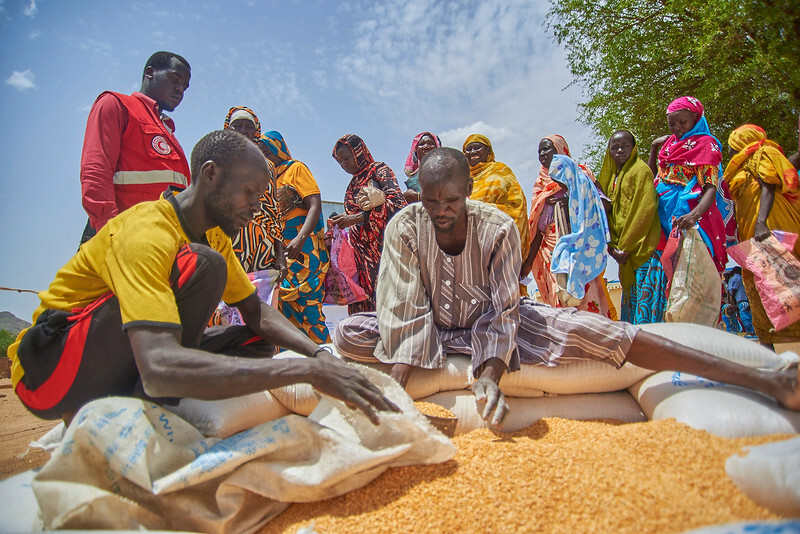 Humanitarian needs are primarily driven by poverty, underdevelopment, and climatic factors, but in some cases continues to be caused by conflict and inter-communal tensions, as possible displacement and food insecurity drivers. 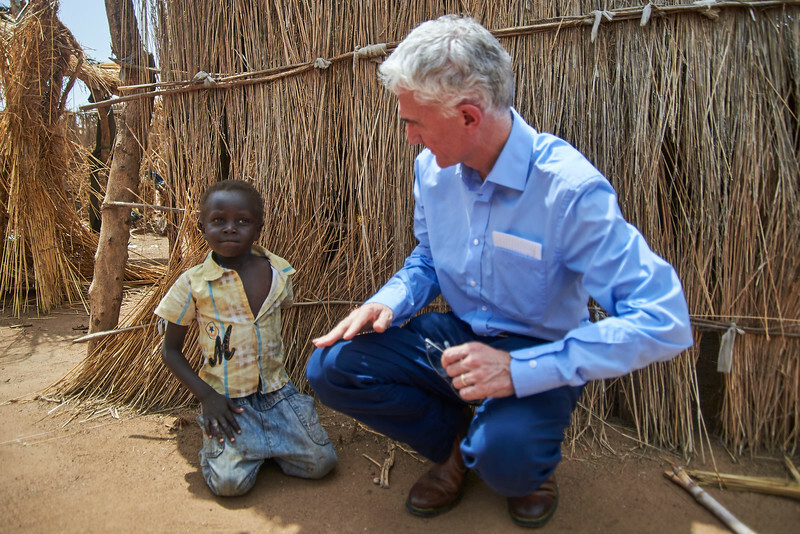 For example, some of the highest rates of malnutrition are found in eastern Sudan – an area free from conflict. Strengthening self-reliance, improving access to basic services and facilitating durable solutions can help address humanitarian challenges. The priority of the humanitarian community is to ensure that people in need receive immediate lifesaving assistance and protection, crucial to survival. 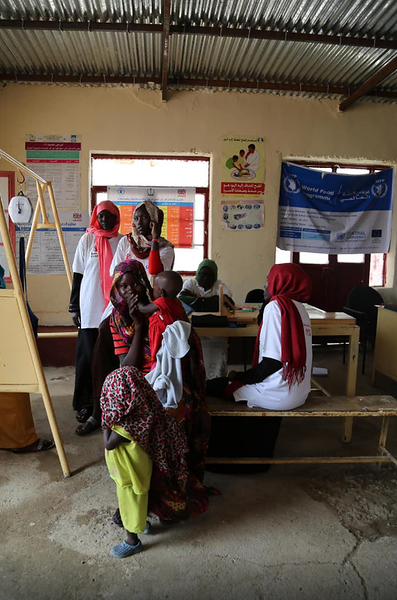 After more than a decade of short-term relief aid, increasingly, the effort to enhance self-reliance among affected people is central to humanitarian intervention in Sudan. The Sudan 2018 Humanitarian Needs Overview points to 5.5 million people in need of humanitarian assistance, including 3.1 million in Darfur. Environmental factors exacerbate the humanitarian crisis, contributing to displacement and food insecurity. In particular, Sudan has recently experienced unpredictable rainfall patterns and drought, with consequences to the harvest and food supply. Pockets of drought in Kassala, Gedaref and North Darfur have resulted in complete crop failure, and consequent food insecurity. In other areas, annual rainfall has been known to cause flash-flooding, resulting in temporary displacement and the destruction of homes and livelihoods. Drought conditions are also responsible for the advance by two months of pastoralists seeking grasses for their herds. 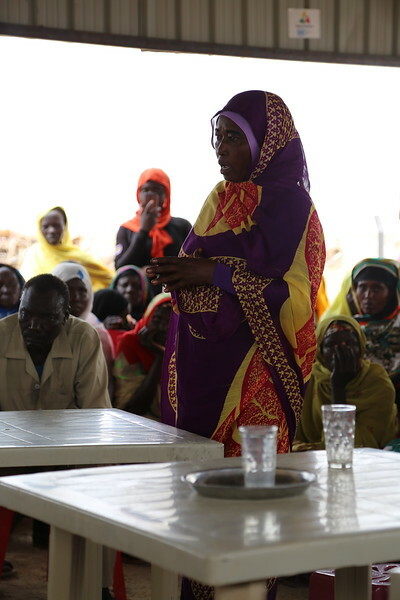 In South Kordofan and Blue Nile states, ongoing conflict has resulted in new population displacements to government-controlled areas, albeit in smaller numbers than in previous years. 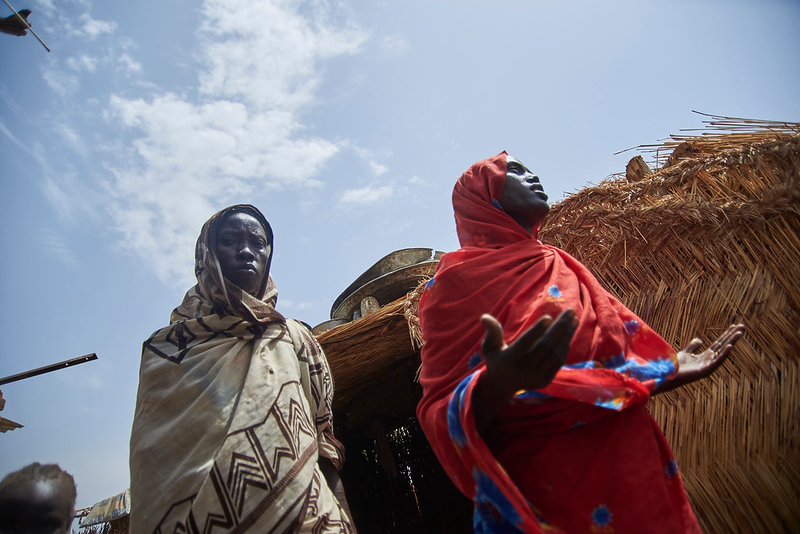 In areas under the control of Sudan People’s Liberation Movement—North (SPLM-N), which humanitarian organizations have not been able to access since 2011, the humanitarian situation is reportedly critical. In Darfur’s Jebel Marra region, humanitarian access and assistance has been inconsistent since 2011, particularly in areas controlled by the Sudan Liberation Army (SLA). Although aid workers gained and maintained acess during 2016 and 2017 to some new parts of Jebel Marra and tens of thousands of people received assistance, needs for thousands of people in some areas of Jebel Marra remain unidentified and unmet. Instability around Sudan’s borders is adding to the overall humanitarian burden, with thousands seeking asylum and refuge in the country. Since the 2013 conflict in South Sudan began, at least 340,000 citizens of that young nation have sought asylum in Sudan, bringing the total number of refugees from South Sudan in Sudan to some 770,000. Another 200,000 refugees from South Sudan are expected in 2018. Although refugees from South Sudan are allowed to move freely within the country, many have settled in refugee camps in White Nile State and East Darfur State. Against a regional backdrop of conflict, humanitarian crisis and political instability, there is a continuing flow to Sudan of refugees, asylum seekers and migrants from Central African Republic, Chad, Eritrea, Ethiopia, South Sudan, Syria and Yemen. Largely and originally generated by armed conflict, humanitarian needs in Sudan are not limited to conflict-affected areas. 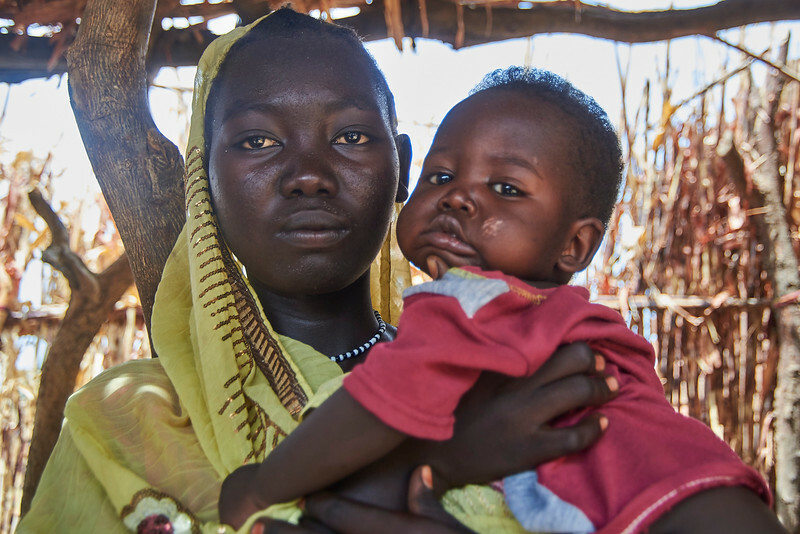 Food insecurity and malnutrition constitute a nationwide crisis, with 11 out of the 18 states in Sudan experiencing Global Acute Malnutrition (GAM) rates at or above the emergency threshold of 15 per cent. Three of these states—Red Sea, Kassala and Gedaref—are not affected by conflict. 3.8 million people are estimated to be food and livelihoods insecure in Sudan, according to the latest Integrated Food Security Phase Classification (IPC) analysis for Oct 2017, even though the country presents a generally positive 2018 harvest outlook.